After enjoying our Rock Sensory Bin from the other week, the girls wanted to do something different with the rocks. 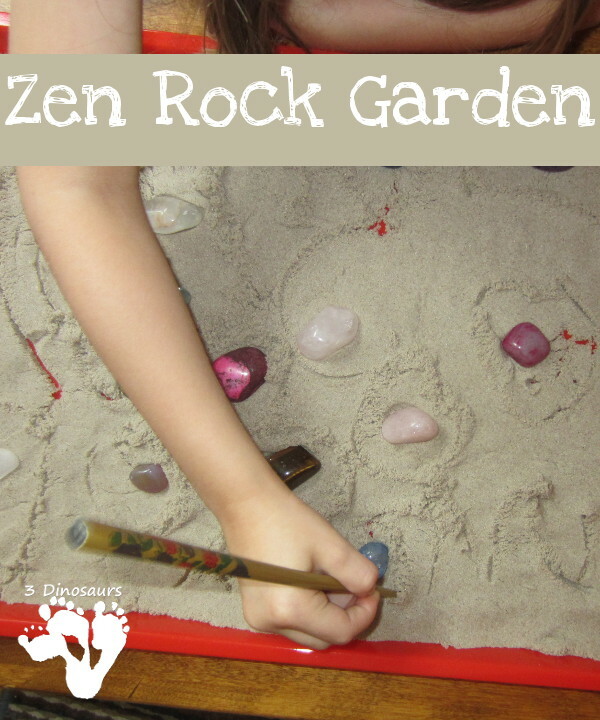 We explore the different ways you can create artwork in the sand with rocks and made our own Zen Gardens. My girls love the movie Cars 2 . In the movie they are in Japan and you see a car raking sand. We talked about how it was a Zen Garden. 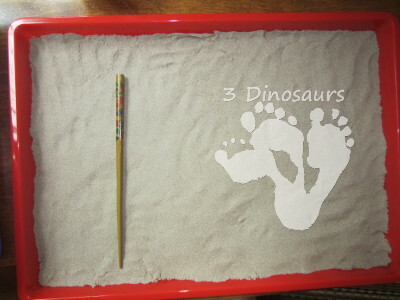 That they started with nice smooth sand and put in rocks or other items and make a pattern in the sand. 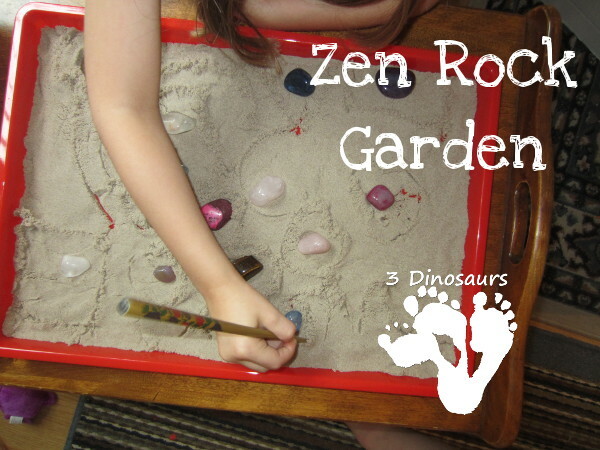 After we talked about it and watched that part of the video then made our own Zen Rock Gardens. 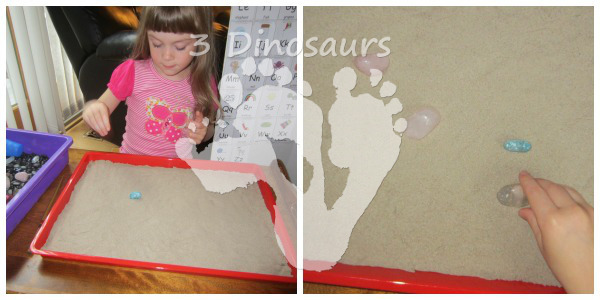 What you need for this activity: rocks (we used those from the Rock Sensory Bin), stick to draw with and thin layer of sand . She started by placing the rocks in the sand. She had a choice of pushing into the sand or just placing it nicely on top. We noticed the different sounds the rocks made going into the sand. You had to be careful to hear the sound. The next part was for all of them. They loved drawing lines around the rocks and creating patterns. Here is a look at the final project of the first time doing this. 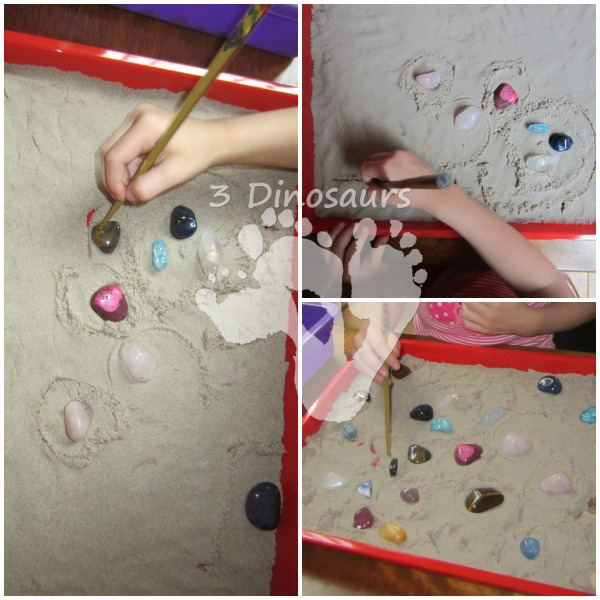 This was a great activity for the girls they got to create and play with rocks and work on fine motor skills. Once they finished on project they could smooth out the sand and start again. It gave them lots of time to just sit and and calm down. 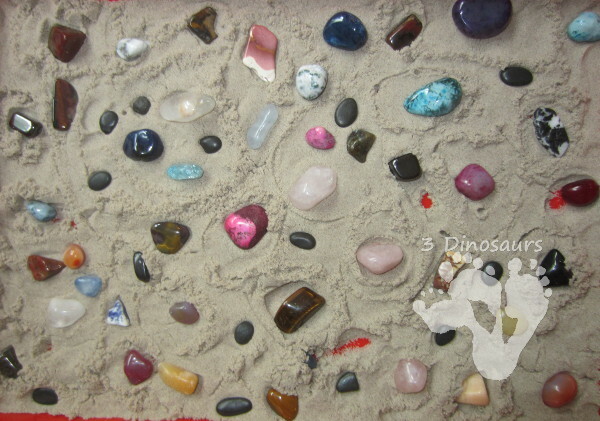 This entry was posted in fine motor, sensory and tagged fine motor, rock, sensory. Bookmark the permalink. Great play idea and so easy to set up! My daughter would love this. The rocks are so pretty! I love this as an after-school idea – it’s such a great way to calm down after a hectic day! Yes it is! 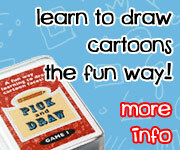 We have had tons of fun doing it! Plus I hope to pull it out during the winter when we need that calming time.